The vehicles did not enter production yet. 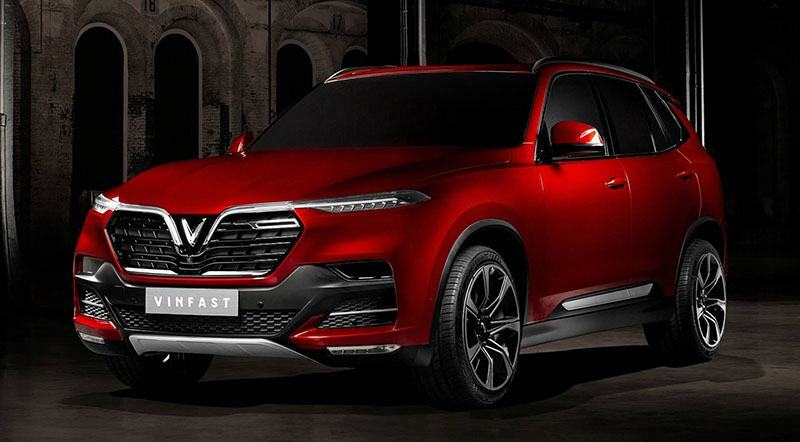 For the first time in history, Vietnam will have its own automotive brand named Vinfast. The automaker will enter the market with two vehicles – a sedan and an SUV – both of which will be displayed at the 2018 Paris Auto Show. Now here is an interesting thing. Vinfast will not manufacturer its own models rather it will be remaking the previous-generation BMW 5-Series (for sedan) and X5 (for SUV). Do not worry; the vehicle designs will not be ordinary, as the automaker has taken services of Italian design firms, Italdesign and Pininfarina. Vinfast did another very interesting thing; they took the opinion of 62,000 people on 20 designs made by these design firms and then finalized one for each based on the input. Talking about the specs, we do not know even a single thing about them. However, we do know that Vinfast has an authority to create BMW 2.0-liter turbocharged inline-4, so that might power one of the vehicles at launch. The vehicles did not enter production yet because the company’s plant in Hai Phong is under development. Expect to see the models in September 2019; however, the export might not start until 2020.